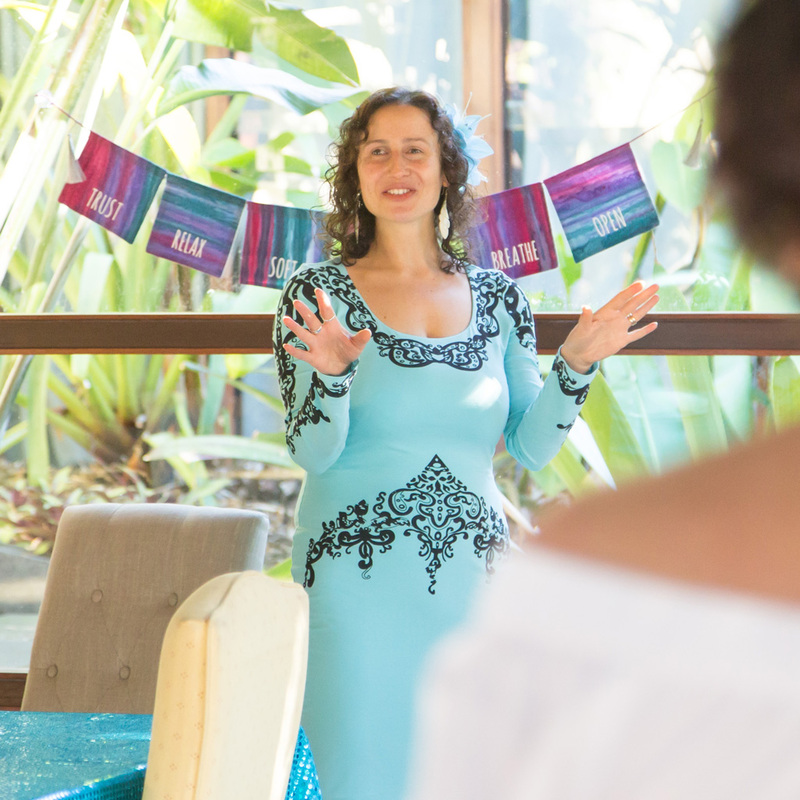 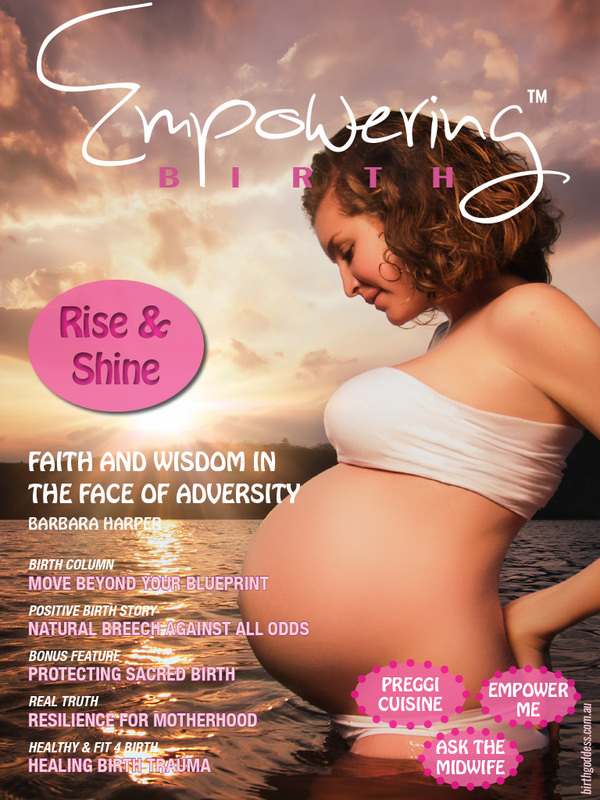 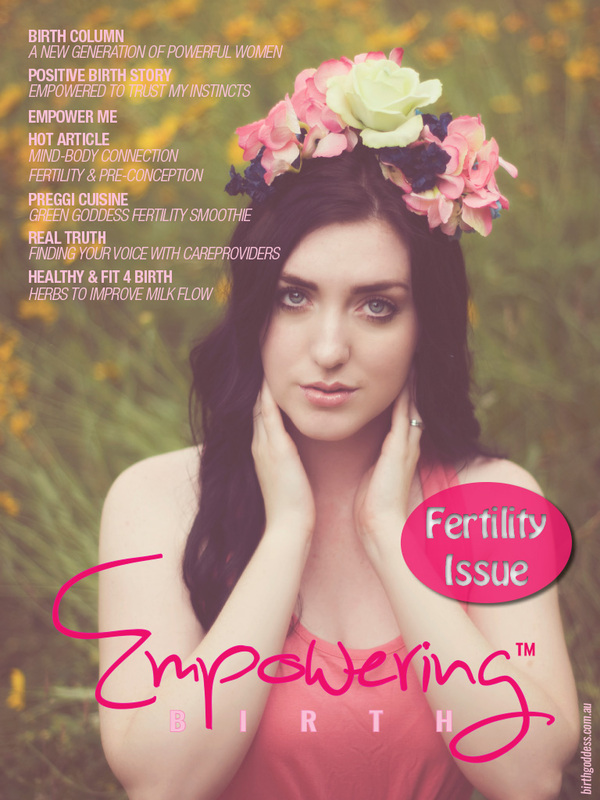 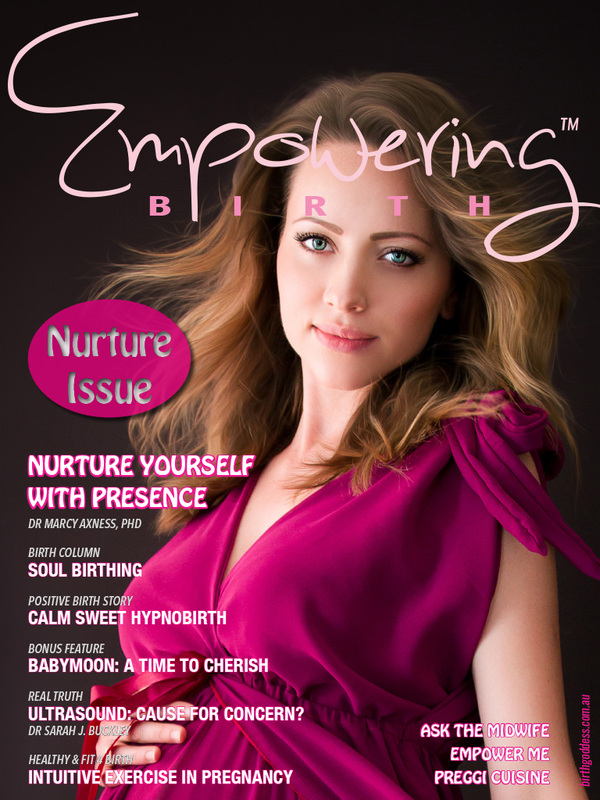 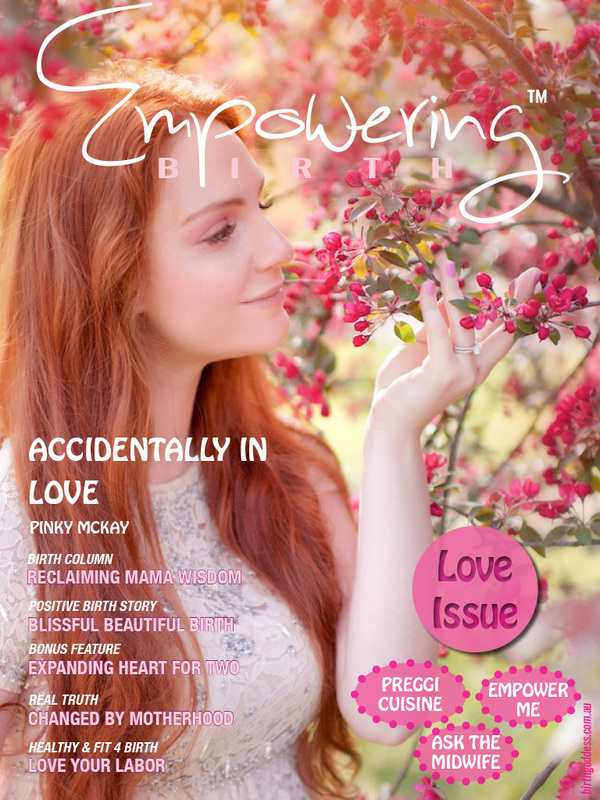 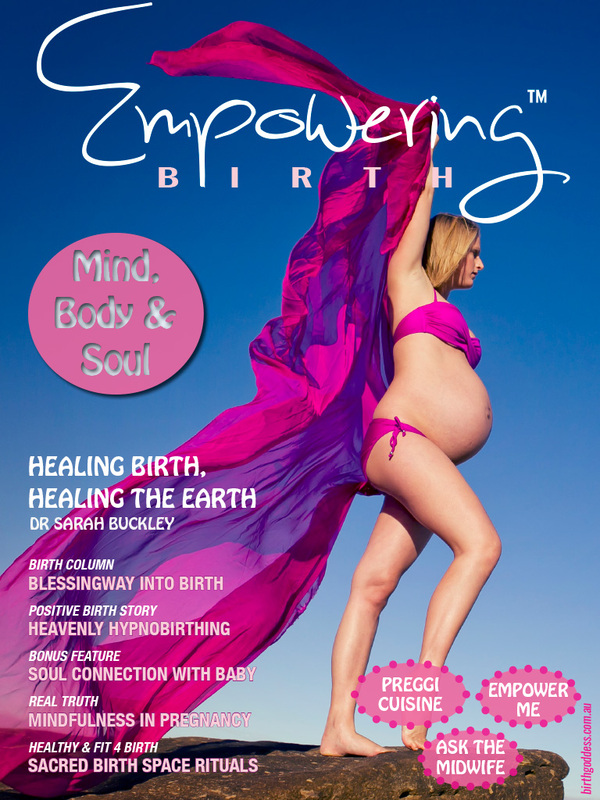 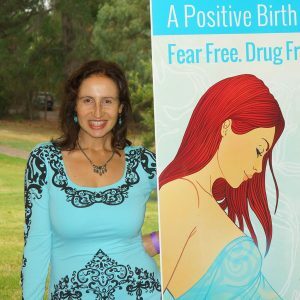 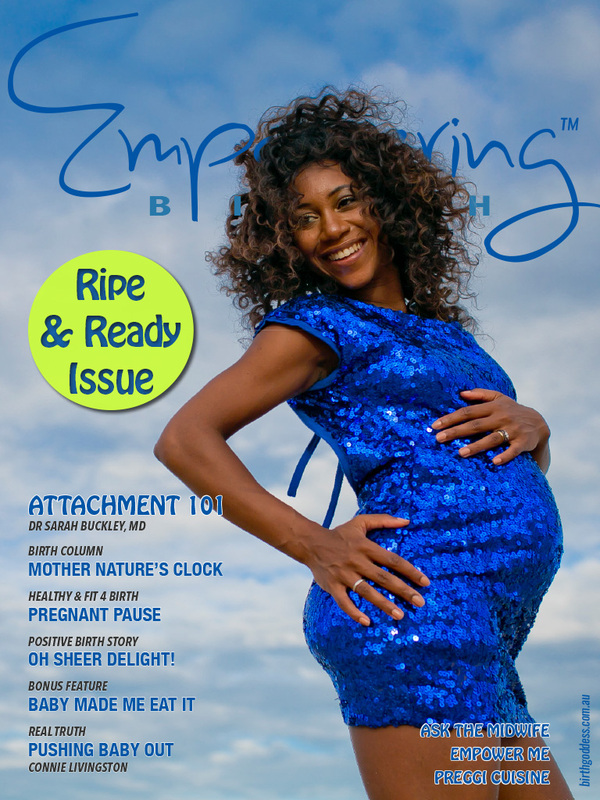 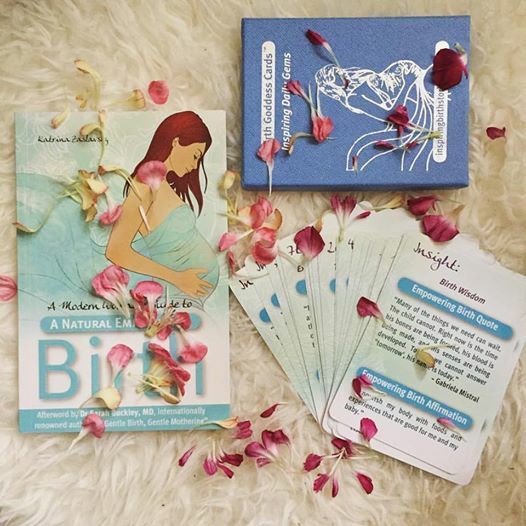 Empowering Birth Magazine is an exciting international online publication for the conscious thinking modern woman who would like to have a positive experience through pregnancy, birth and beyond, giving the best possible start to motherhood. 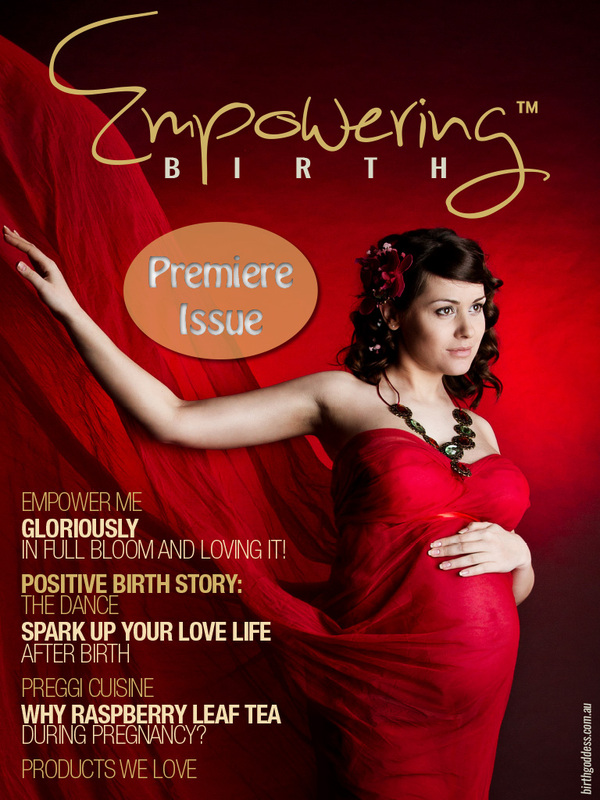 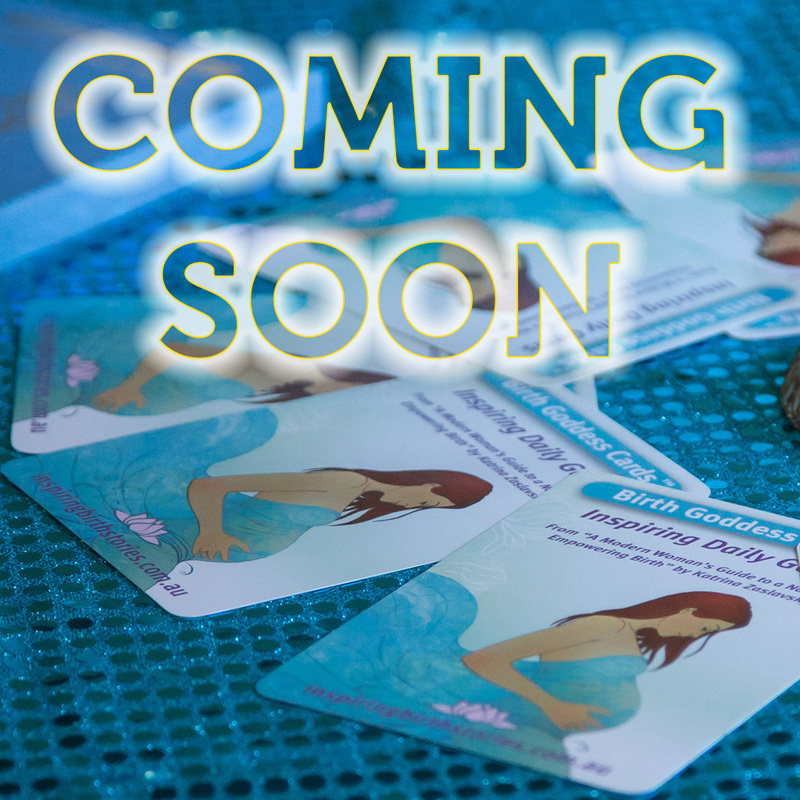 Empower Me – Eat to Thrive Not Just Survive/ Enjoy the Last Stretch/ Birth Works/ Need More Reasons to Relax? 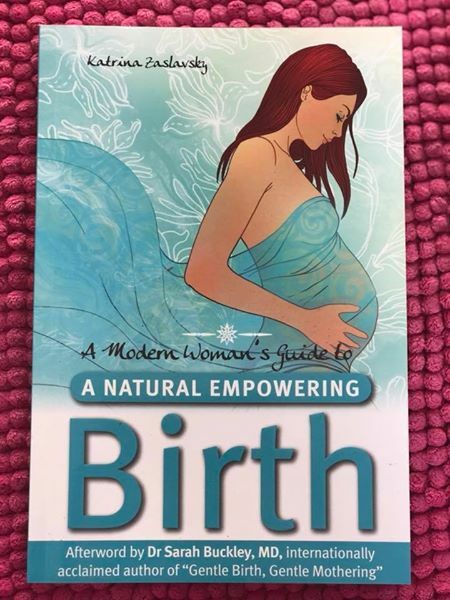 Ask the Midwife: stresshead affecting baby?/ natural birth in hospital?/ natural birth after 35?/ morning sickness tips? 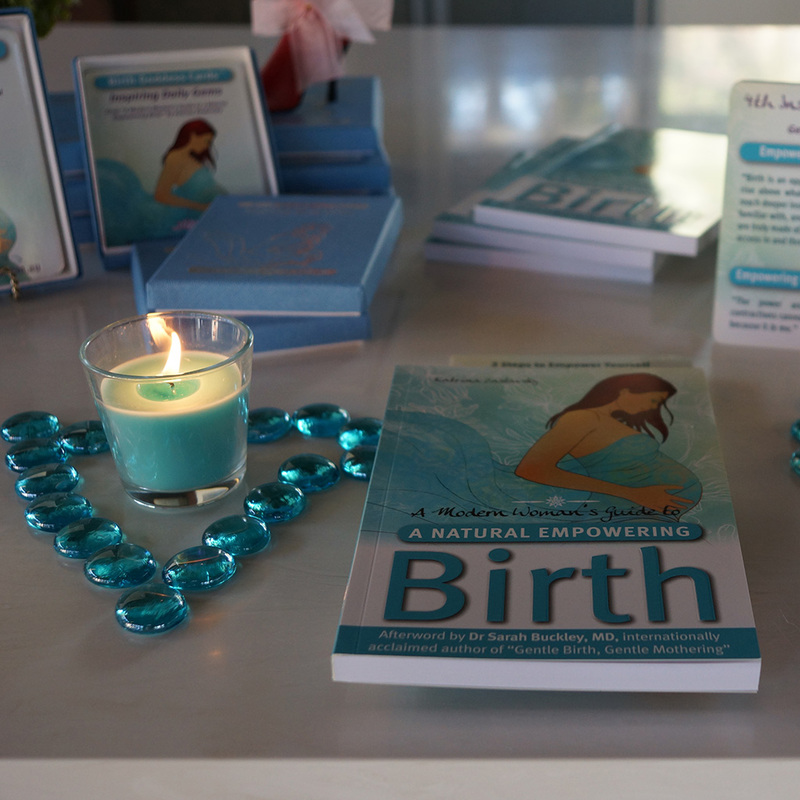 Real Truth: Can You Really Plan For Your Birth? 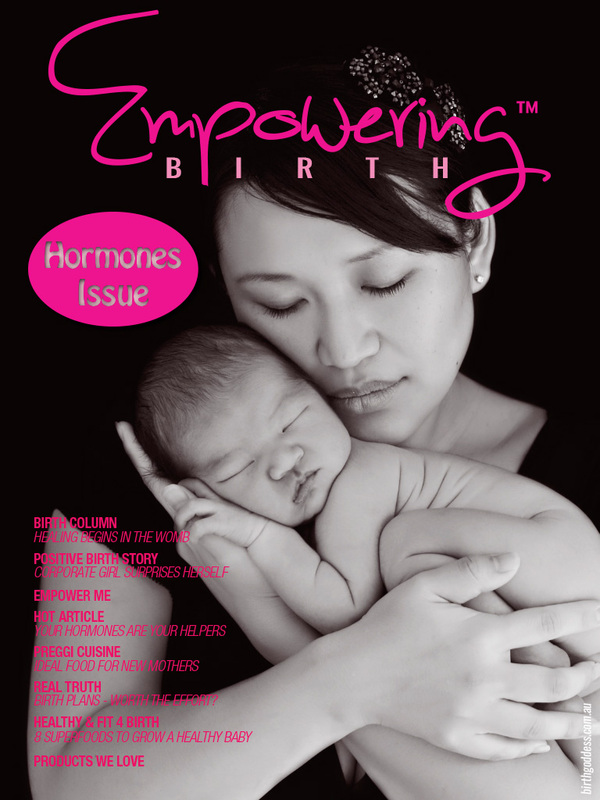 What others are saying about our Hormones Issue….